Christmas in July? You better believe it! It's that magical time of year again when Hallmark expands their popular and ongoing line of Keepsake ornaments. On July 15th, fans across the US flocked to Hallmark stores to check out all their newest holiday 2017 offerings (over 200 new ornament designs premiered); but thanks to my friends over at Hallmark, I was delivered these right to me door! A big thanks to them. 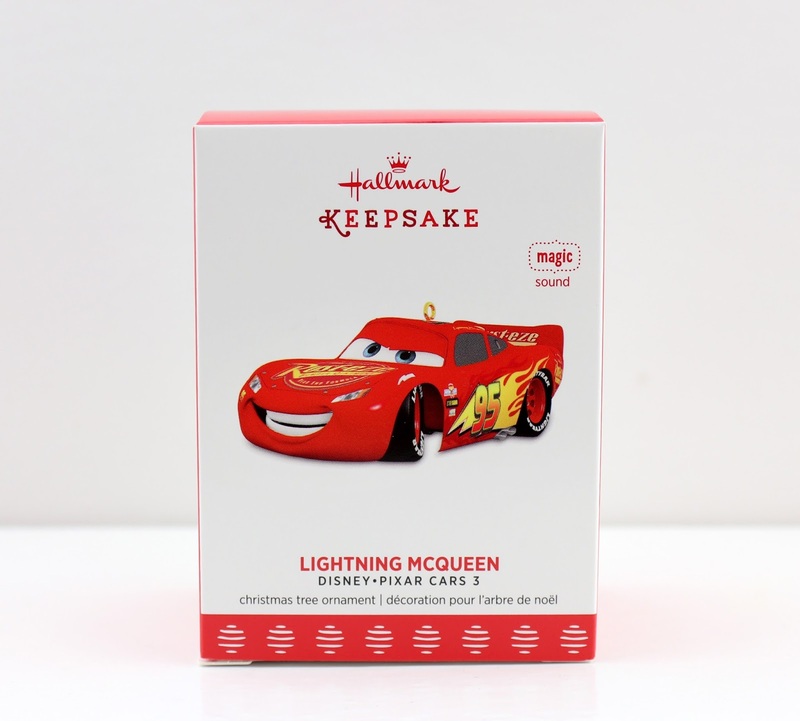 Within this huge selection of 2017 Keepsake ornaments, there are three themed to Pixar: Cars 3 Lightning McQueen with sounds (as seen in this post), Dug from Up with lights and sounds (which I'll be covering tomorrow) and little Dory with her parents (premieres in October). 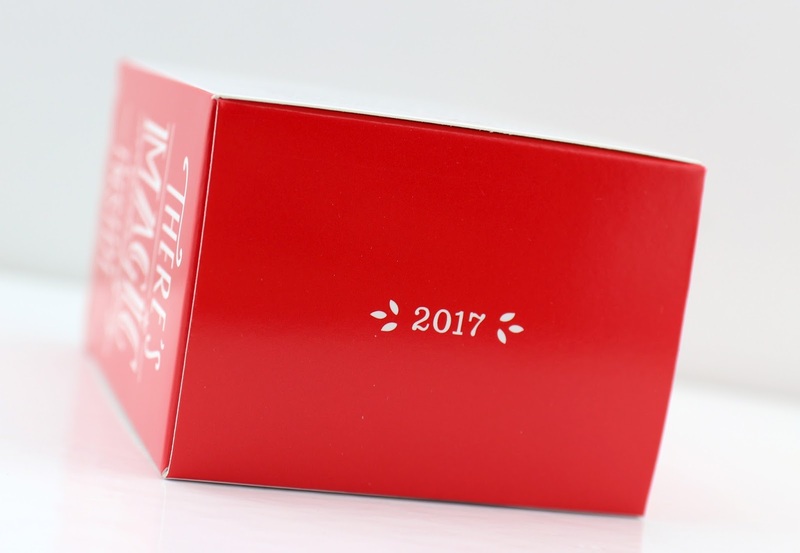 Each Keepsake is designed by a different artist within Hallmark. 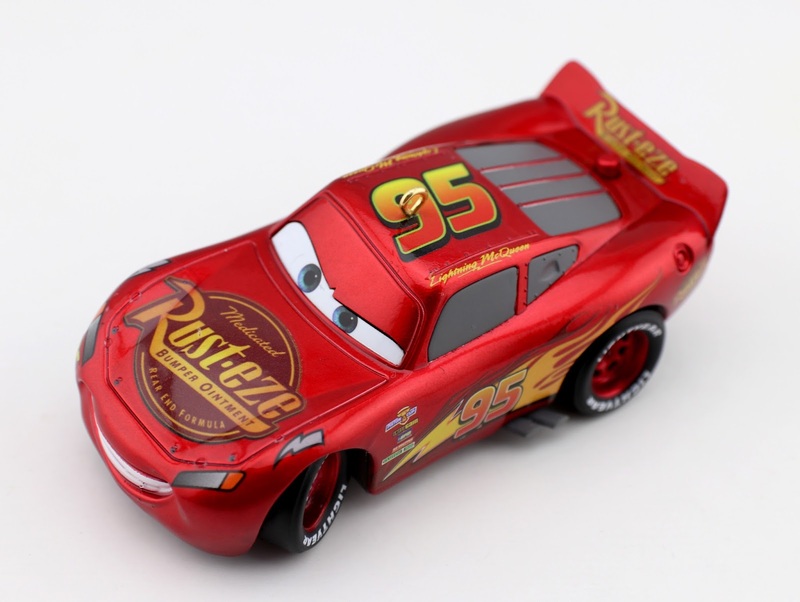 This Cars 3 McQueen stems from the work of Rodney Gentry who did a fantastic job capturing the character. 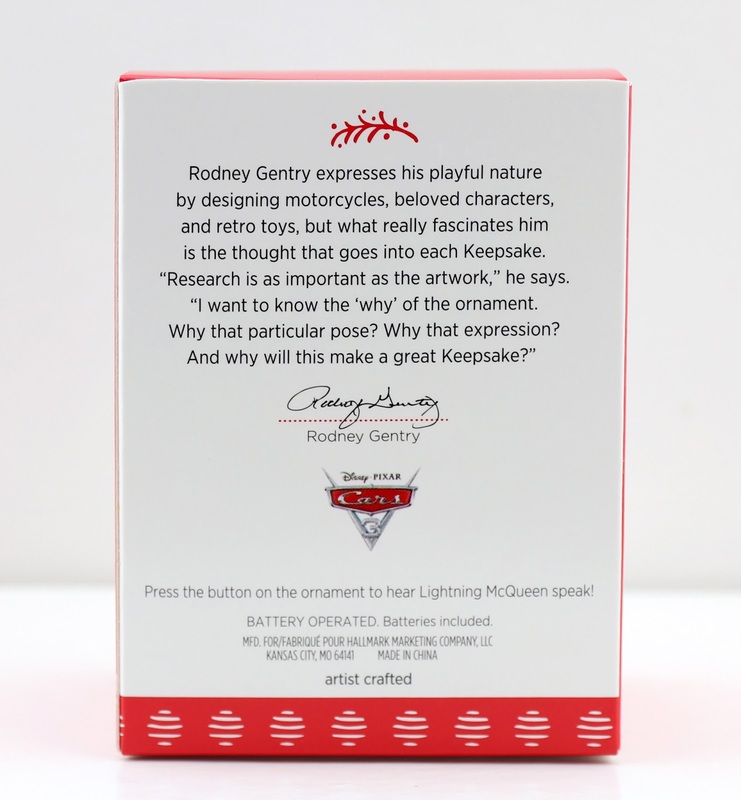 When I first opened up this McQueen, I was surprised to see how different his paint job is compared to the image on the front of the box and the other publicity photos. Rather than what appears to be a bright red matte finish, he's actually more of a deep red with a shiny ransburg/metallic look! Very cool. 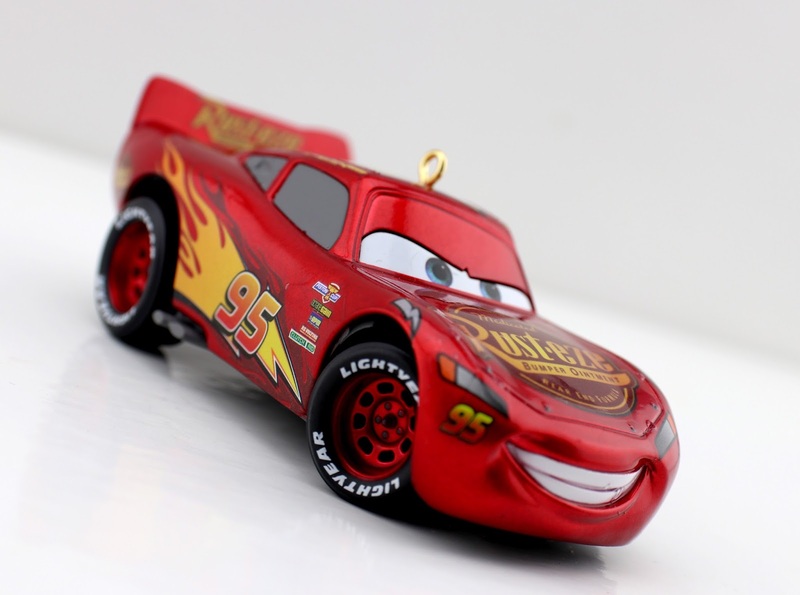 Retail price for this Lightning McQueen is $17.95 and can be found right now at your local Hallmark store or online HERE. 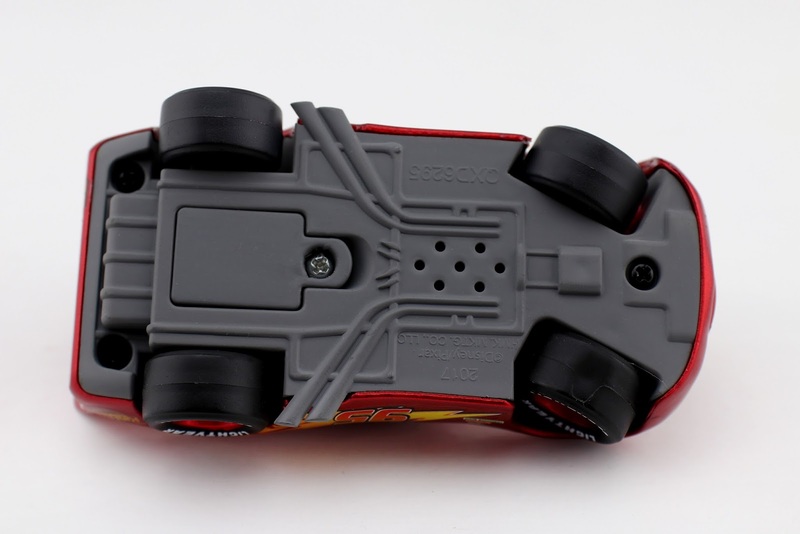 If you're a big Cars fan, then this might be the perfect addition to your Christmas tree this holiday season. Honestly he even looks cool enough to just display as a collector's piece as well. Really nice quality overall. Stay tuned for my Keepsake Dug review right here tomorrow (NOW POSTED HERE)! Let me know your thoughts in the comments below. Which Keepsake ornaments have you gotten/plan to get?